Supportive knee socks made to manage moisture. 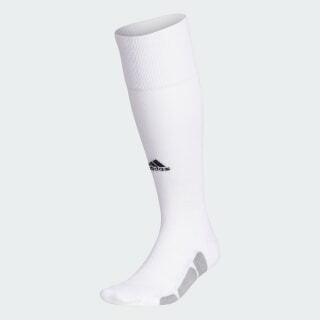 These supportive knee socks are ideal for any training activity. Made of stretchy fabric that sweeps sweat away from your skin, they include mesh inserts for targeted ventilation. The cushioned footbed offers extra comfort with every step.